Take a look at the two pictures below (courtesy of RapidRepair.com). In one sense they are exactly the same. 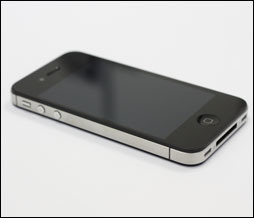 Both are pictures of the Apple iPhone 4s. 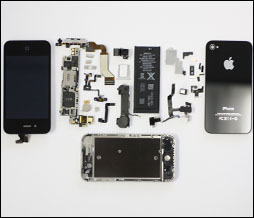 One shows the iPhone as a set of parts and pieces. The other shows an assembled iPhone 4S . You know the next question, “What’t the difference between those pictures?” The obvious answer is that only one works. It’s the assembled iPhone. A lot of organizations are similar. When I talk to them, they have all the pieces/parts. They have a sales process, they have hired the right people, they have a good organizational structure, they have a compensation plan, they have training, they have demand generation programs, they have marketing and nurturing programs, they have CRM and other Sales 2.0 tools. They have everything—all the pieces parts, but somehow things aren’t working. Having all the pieces/parts does not give you a working system or a high performing organization. The missing element is those pieces parts aren’t assembled and working together. See each part is dependent on the other parts to perform its function. If they aren’t assembled and working together, the organizational goals can never be achieved. The problem gets worse, in many organizations there are parts that are missing. Or there may be incompatible or the wrong parts. You can’t even put these together, the organization can never achieve it’s goals. To many organization are not achieving their goals because of these issues. The most difficult organizations are those that think they have all the pieces/parts, and keep focusing on these pieces, rather than looking at how they fit together and work as a whole. 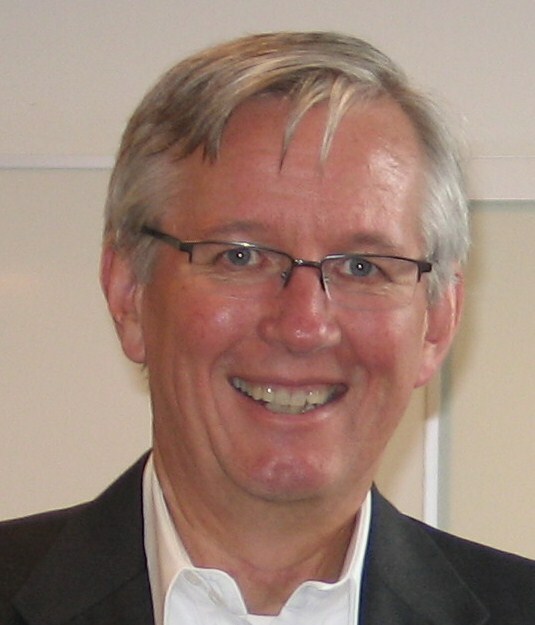 I see sales organizations with a sales process—but it’s not used. Managers don’t use it in doing opportunity and pipeline reviews, sales people don’t use it to help improve their effectiveness, it’s not integrated into the CRM system or other tools. 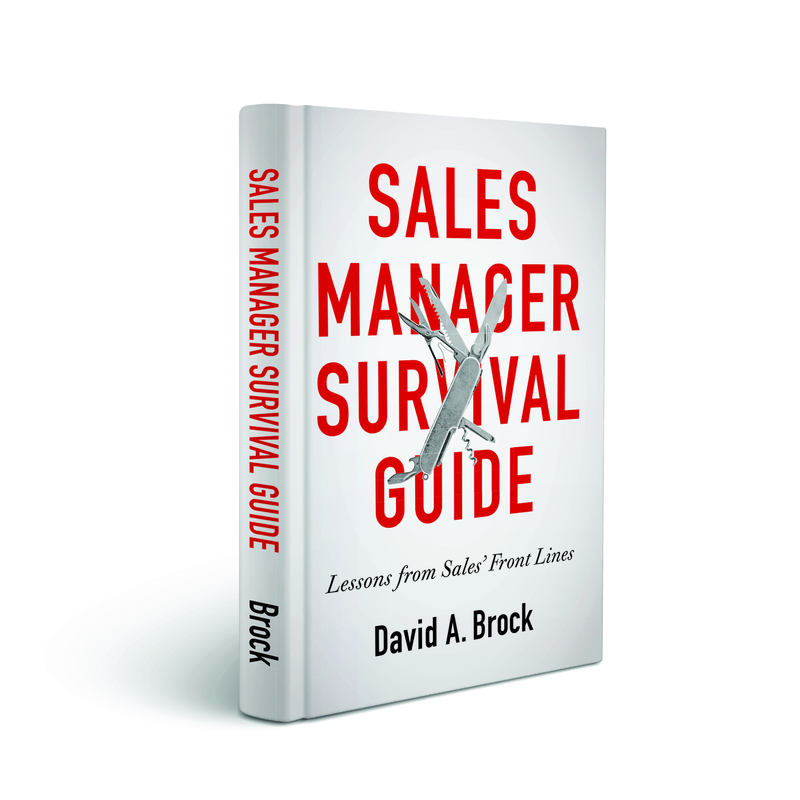 Organizations implement sales training, but it’s not integrated with the other pieces parts. Marketing works on demand generation, developing content, nurturing customers, but aren’t producing sales qualified leads. Customer service isn’t aligned with the commitments sales has made to the customers or the overall customer experience strategies. Smart executives come to me, saying “We’ve done everything, we have all the different components, why aren’t things working?” The answer becomes obvious when you think of it just like the two pictures of the iPhone above. The parts don’t produce results on their own, they have to be assembled and working as a system to produce results. We break up what we do into components and parts. It’s the only way we can manage complexity and solve problems. We have to design each part to perform it’s function ideally. But we have to go further, we have to make sure each part complements and works optimally with the others, then we have to put all the parts together and make them work as a whole. We have to manage all of these over time–if a part fails or breaks, we have to replace it. If our sales process is failing, we have to fix it, because without it, the other elements won’t work effectively and we will fail to achieve our goals. If we’ve hired the wrong people, we have to correct that for the same reasons. The pieces/important. If we are missing some, things don’t work (or don’t work well). If we have the wrong ones, things don’t work. We have to have all the right pieces. But we can’t stop there, we have to assemble them and have them working efficiently together. We also have to be using them. 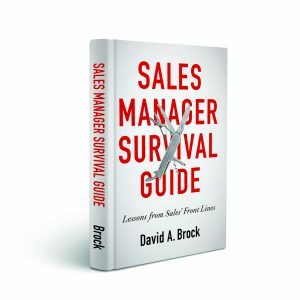 Having a sales process and not using it is just as bad as not having one. Likewise, not using your CRM system is the equivalent of not having one–actually worse, you’ve paid a lot of money for it. Do you have the right pieces? Have you put them together so they work together efficiently and effectively? All three are critical to maximizing performance. Without them, it’s virtually impossible to achieve our goals.